The first half of this book is primarily a systematic survey of the snails, beginning with glossaries, keys for identification to genera and a checklist of species. This is followed by a synopsis of species, with brief notes on ecology, distribution and parasites. Relationships are then described between snails and schistosomes and with other parasites. 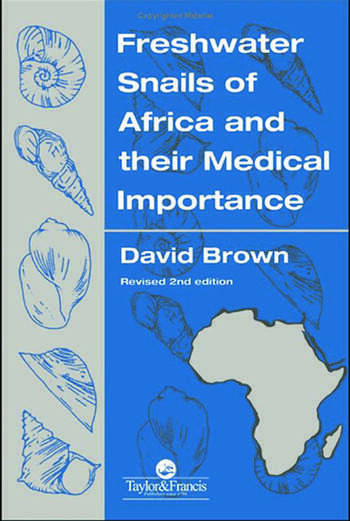 The book goes on to consider the factors affecting snail populations and possible methods for population control. 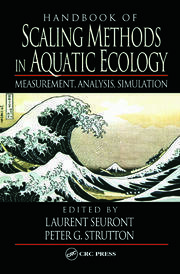 Systematic synopsis - introduction, glossary, identification keys; systematic synopsis - prosbranchs and pulmonates; snails and schistosomes; other snail-transmitted parasitic infections; the biology of bulinus; snail control; local snail faunas; chemical and physical factors; life cycles and populations; regions, lakes and rivers - biography.